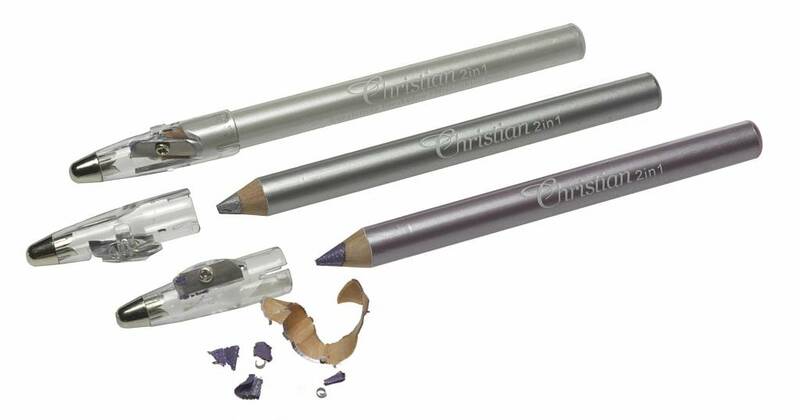 Christian Faye Highlighter Pencil with sharpener is the must-have for any eye make-up. 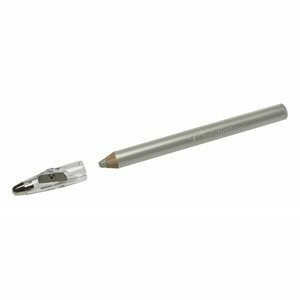 The long-lasting, creamy and powdery texture is also radiant highlights under the brow or at the inner corner of the eye. Available in 4 colours: Silver, Perl-White, Gold and Purple. This highlighter will open your eyes! He gently brightens the eye area and raises them. A quick and easy way to look immediately fresh. A highlight - for highlights!